If you have a website, your offshore web development team should be doing SEO. Yes, search engine optimization or SEO will make your website stand out in search engines such Google. So if you have a Logistics business in Melbourne, it’s about optimizing your site so that when someone types in “logistics” or “Melbourne” on Google, your website appears on the first page of the results list. Zero SEO means zero appearance. It all begins with your writers optimizing your website with keywords and key phrases. At this point, you may already have a picture or a concept of the words clients use to find your business. But, it’s important to keep on looking and doing some studies on the words you’ll use. The results may not even be the most obvious. When in doubt, the Google Keyword Tool is your best friend. However, the use of keywords has dramatically changed over the years. Currently, Google has a very complex intelligence in terms of language; so web developers who hope to succeed in the SEO game must have a well-thought-of SEO keyword strategy. If you have doubts about where to find keywords, check how your brand positions itself, as well as its products, and what words your clients use to talk about your business. Why Should You Use These Keywords? Google identifies that different people can use the same language and terms but may refer to different things. This is why their automation and AI operate the whole day just to understand the keywords. 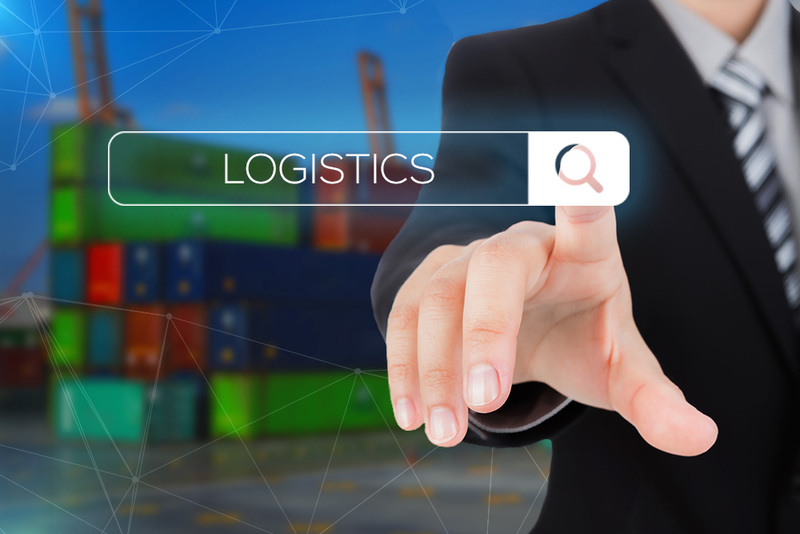 Let’s say, if someone searches, “business to business,” does that person want the meaning of what a shipping company is and does or is that person looking for a company to work with. Does he want to know the meaning or transact with a company that provides the services? Google is doing their best to figure this out for you because they want to give you the best search results ever. To put things simply, your search results just give back what Google knows and what users want. You can type a keyword into Google and see a lot of advertisements and marketing materials from product or sales web pages right on the first page. Then, you might have to input a keyword that shows your intention to buy. That program for keyword research should then be used to strengthen your content marketing strategy on social media and on your website. If you want your business to appear right on top of the search results, then you better find ways to tap into the client language. Always remember that if the Google algorithms have determined that users use certain words to refer to your industry, then that’s what Google will put on top of the search engine. So, always be mindful of your keywords to stay on top – in both Google and in the competition.